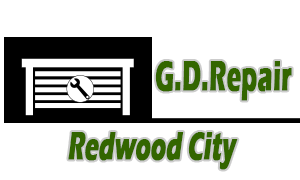 “Garage Door Repair Redwood City” is a leading contractor and has full knowledge of garage door openers. We deal with all sorts of brands including Craftsman and Chamberlain. Do not worry if you have Marantec and Genie brands because we are ready to help you keep your garage doors in perfect shape. Likewise we are able to deal with all opener types. Belts, chains and screws are the tools of our business. It is our policy to evaluate the condition of your current mechanism and check the entire system before we suggest a new chain drive opener. We have plenty of great brand names to offer but we always take into consideration the needs of the mechanism in order to provide the right horsepower and accessories. At the same time, we will use the opportunity to check the wear and tear of the mechanism and proceed with garage door repair if necessary. This is extremely important especially for commercial properties, where the garage mechanism is almost in constant use. Busy people within the locality are not prepared to wait for ages before someone can come out to sort their opener. Instead they select us because they know that we have a varied team of professionals, who can respond to call-outs on a 24/7 basis. We focus on the opener problems of customers trying to find the best solutions. 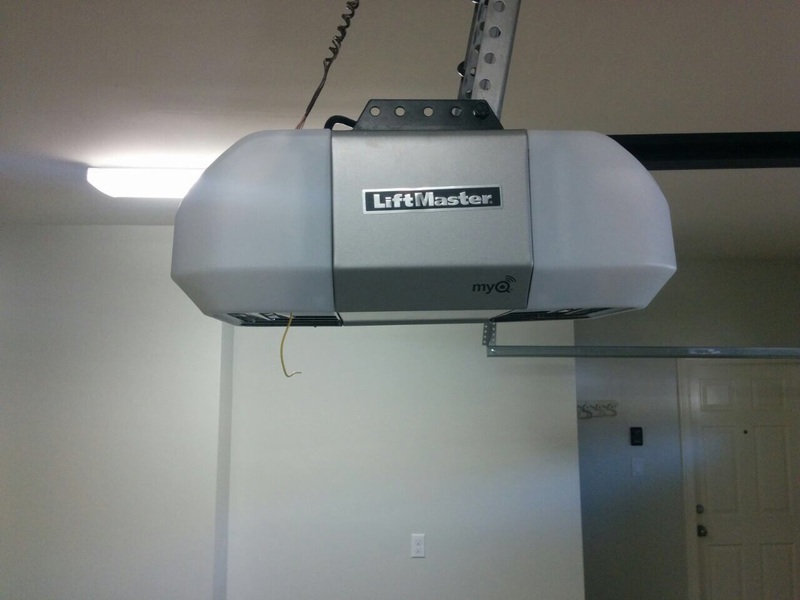 It does not matter whether their garage door needs are complicated or not…we will be there to assist them. We have a reputation to maintain and care to properly fix and install the belt drive openers of our clients. We are experts and carry the best accessories and units of the most distinguished manufacturers. The main marketing strategy of our company is supporting the needs of the customer down to the last detail. They are the focus of our operations and we appreciate any feedback that they give to us in terms of the quality of our work. Email us today!